Fundraiser for Pets4Luv Foundation by Bari Jill : PET SHELTER IS BEING EVICTED!! PET SHELTER IS BEING EVICTED!! 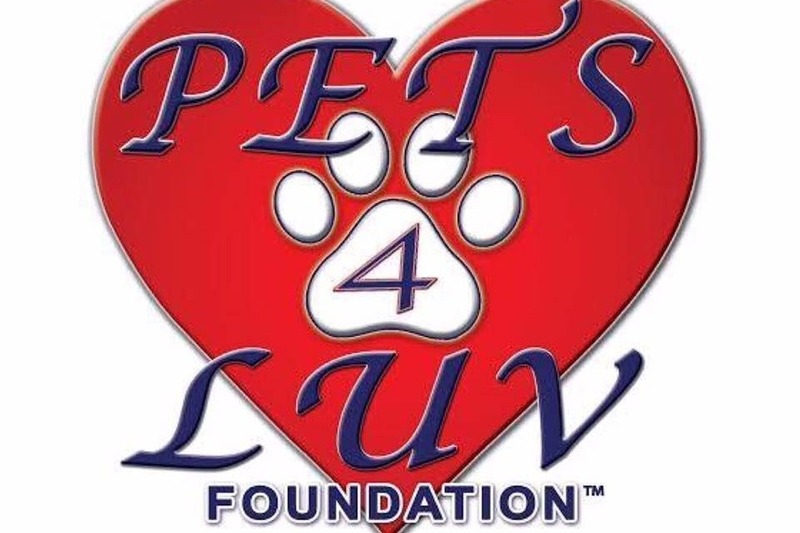 Pets4Luv foundation, founded by David Bernacchi in 2008, is a nonprofit animal rescue that is 200% volunteer. All our funding comes from private donations. We are a NO-KILL rescue whose primary focus is on rescue, rehabilitation, and rehiring if those animals that are injured, ill, disabled and have special needs. Our home had been The Source Mall for 5 years, 2 of those years devoted to construction. Previously we were located in the Massapequa Mall where in 2012 we were evicted because the mall needed a space for a restaurant. Recently, The Source Mall was purchased by a company named Lesso. They were thrilled that we were here in the mall and promised to keep this as our home. As promised, they were going to relocate us down on the first floor making us more visible to the flow of people coming into and out of the mall. This never happened. As a result, we will no longer be able to rescue more animals and we will have to find placement for at least 80+ or more of our cats and dogs who have only known this to be their home. The following programs that we offer the community will no longer exist. Our Reading Program which was designed for children under the age of 15 GONE. Our Programs for Girl Scouts, Brownies, Eagle Scouts where youngsters earn community service hours and special badges from projects they do to better our rescue GONE. Volunteer programs for the special needs community, adults and children, from organizations such as AHRC and ISS GONE. Community service programs for students and others who need to acquire community service hours GONE. Our Medical Assistance program where we help those who can’t afford medical care for their sick or injured pets GONE. AND last but not least, our Food Pantry program which provides food for pets whose families are struggling to feed their animals GONE.